As a four year letterwinning Midfielder at UMASS Amherst with 100 career points coach Bailey earned MVP honors in the 1996' East/West New England All-Star Game held at Brown University and competed in the 96' North /South Game at Hofstra. His 1993' and 1995' UMASS teams made the NCAA playoffs ultimatley losing to the National Champion. Prior to UMASS Coach Bailey was a midfielder at Cheshire high school 88-91' & attackman on the undefeated 1992' Bridgton Academy (ME) team that played a national schedule. Bailey started his coaching career at Cheshire HS in 2007 under Rich Pulisciano. He coached alongside his brother Lee between 2007-2010'. During his tenure at CHS coach Bailey was selected as the 2009’ CT HS Assistant COY (Def Coord) and the 2010’ CT HS State Assistant COY (Off Coord). In 2010-2011 Bailey moved onto Quinnipiac University. During the 2011 Quinnipiac seaon the team enjoyed a winning season, a league championship opportunity. Bailey accepted the North Haven assistant coaching position spring 2012 and was then named head coach of North Haven HS in 2013. In 2014' he was named the (SCC) Coach Of The Year and CT HS (Class M) COY. Under Bailey's direction NH HS has undergone a healthy transformation and is considered annually one of the upper tier SCC teams. Coach Velez is currently the Head Coach at Choate Rosemary Hall in Wallingford. After serving as assistant coach and defensive coordinator for six seasons, Velez took on head coaching responsibilities in 2011. In his time at Choate, Velez has coached 7 All-Americans, 14 All-New England selections, and numerous All-Founders’ League honorees. 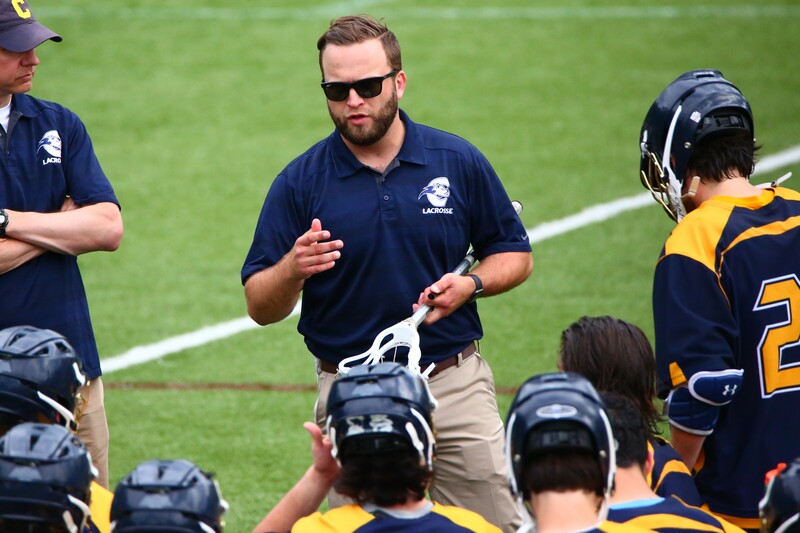 In 2013, Choate won the Founders’ League title and Velez was named US Lacrosse Coach of the Year in Western New England. Coach Velez has helped numerous players reach the collegiate level with recent graduates attending Duke, Denver, Notre Dame, Johns Hopkins, Michigan, Villanova, Yale, Brown, Dartmouth, Lehigh, Tufts, Amherst, Middlebury, St. Lawrence, Gettysburg, and many other Division I and III schools. He has also coached two Major League Lacrosse Draftees, one FIL World Lacrosse Championships athlete, several league Player of the Year honorees, and a two-time Division III Player of the Year. As a high school student-athlete, Velez graduated from Choate, was an All-Founders League Lacrosse honoree and an All-Western New England Honorable Mention. Prior to returning to his alma mater in 2004, Velez won a National Championship and was a four-year varsity letterman at Middlebury College. Four-time CT Coach of the year 2001/2002/2010/2017, Cheshire HS Varsity Head Coach since 1998, CHSCA Gatorade Coach of the Year 2002, National Coach of the Year 2002 & 2017. Coach P was honored as the 2018 US Lacrosse CT Coach Of The Year and a finalist for the US Lacrosse National Coach Of The Year. Coach P and his Rams were 2002 & 2010 CT HS State Champions and he is responsible for placing 200+ student-athletes into college. Cheshire HS & Dean College Hall of Fame. Springfield College Goalie. From Montreal, Canada, Coach Mac made his way to Connecticut first as a four-year student at Choate Rosemary Hall. At Choate, Coach Mac captained both the football and lacrosse teams. Upon graduating from Choate in 2009, Coach Mac matriculated to Concordia University in Montreal where he captained the University’s lacrosse team. While at Concordia, Coach Mac played Senior A & B box lacrosse, both in the Quebec Senior Lacrosse League (QSLL) and the Tri-Nations Lacrosse League (TNLL). In 2012, Coach Mac returned to Choate Rosemary Hall to join the School’s faculty and to coach football and lacrosse, serving as the football team’s assistant defensive coordinator and the lacrosse team’s offensive coordinator. Since then, Coach Mac has won 2, back-to-back, New England Championships in football and has won a Founder’s League Championship in lacrosse in 2013. Coach Mac has helped shepherd his lacrosse players to the next level, having coached players currently at Duke, Denver, Brown, Dartmouth, Notre-Dame, Fairfield University, Yale, St. Joseph’s, Middlebury, Tufts, Amherst, to name a few. Brian is currently the Head Coach at Foran High School of Milford. Previously he has been involved with the programs at Branford HS, West Haven HS, St Joseph's and Marist College. Coach Adkins was the CT Lacrosse Coach of the Year 2002 & 2007. In 2003 Coach Adkins was CT HS State Champion, Coach of the Year as well as the CT Lacrosse Man of the Year. Coach Adkins was awarded the New Haven Register Coach of the Year 2003, 2005 and the CHSCA Coach of the Year 2006. In 2007 coach Adkins' Branford HS team was state runner-up and he was named the US Lacrosse Connecticut Coach of the Year. 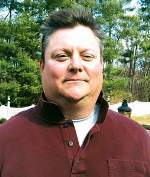 Brian has served as a US Lacrosse Area Chairmen (State of CT) 2013 - present. Coach White has led the Guilford HS boys lacrosse program since 2006. In both 2009, 2012 & 2016 Coach White was named the Connecticut Class M Coach of the Year by the CHSLCA. Coach White played collegiately at Plymouth State. 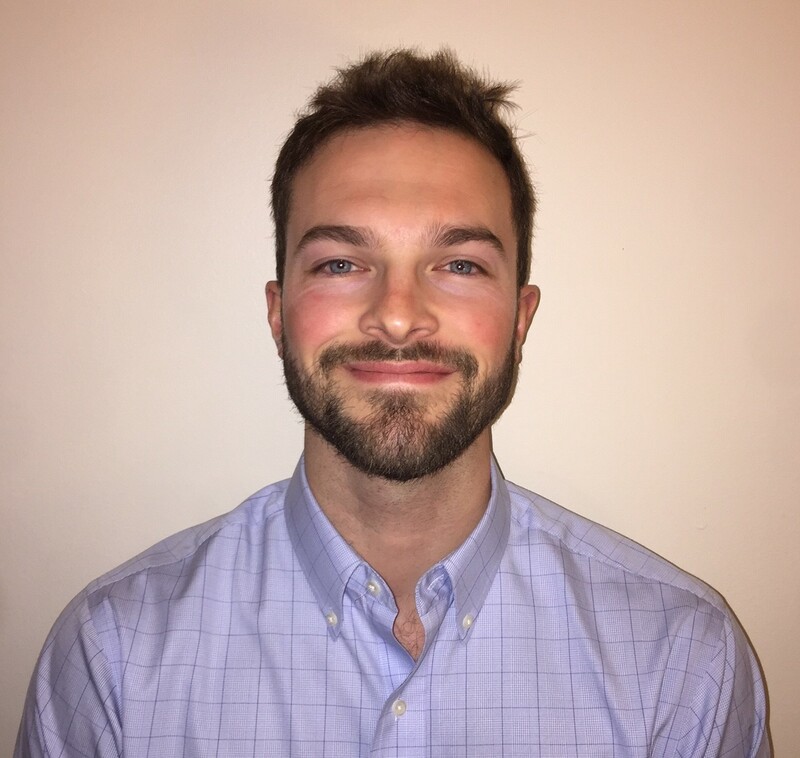 Coach Martone is currently a defensive assistant at with the Wesleyan Men’s Lacrosse team, which won the DIII National Championship in 2018'. Martone was a three-year starter at the University of Hartford where he was named the team's Defensive Player of the Year following the 2016 campaign. Martone led the team in caused turnovers in both the 2015 and 2016 seasons, as well as the America East Conference in 2015 (21). He finished fourth all time in caused turnovers at Hartford. During his senior season, Hartford won the America East Championship and advanced to the NCAA Division I Tournament. Martone was also named to the America East Academic Honor Roll. Martone was a two-time high school All-American and three-time All- State, at Cheshire High School in Cheshire, Conn. where he played four seasons of lacrosse. In 2010, Martone was a starter for the team when they won the SCC title, and the Class L State title. He earned First-Team All-SCC honors as a sophomore, junior and senior. Upon graduating from Canandaigua Academy in ’08, Bement play his college ball at the University of Hartford where he received a bachelor’s degree in Criminal Justice. After being named the America East Rookie of the Year in ’09, he went on to become a four time all-conference goalie selection. In ‘11, he help lead the Hawks to an 11-7 record and the programs first ever America East Conference championship, where he was named to the all-tournament team. In ‘12 he was one of three players to be named captain and finished his career 4th all-time in the program for career saves. After graduating, Bement stayed in Hartford to be the volunteer coach for the Hawks in ’13 where he was responsible for the goaltenders and helping the defense. In ’14 he became the goalie coach at Sacred Heart University while earning his Master’s degree in Criminal Justice. After a successful two years, he was promoted to defensive coordinator for the ’16 season. Bement currently lives in Cheshire, CT and is a Sales Rep for the Tennant Company. Current Ohio Machine Face-Off Specialist. Played for Boston Cannons & Rochestler Rattlers. Sienna College graduate who holds NCAA records for face-off wins and ground balls per game. Current Assistant Coach Colby College. Coach Carpenter played collegiately at Eastern CT State University from 2004-2007, he is the all time leader in assists and points, a two-time first team LEC Conference selection & Little East Conference "Player of the Year" in 2006 & 2007. Coach Carpenter led Division III in points and assists per game in 2007. Following graduation, coach served as the Associate Head Coach/Offensive Coordinator at Eastern CT State University from 2008-2013. He currently is the head coach at North Branford. Served as a four-year goalie for Niskayuna High School, NY … anchored a team that garnered the Section 2 Championship as well as the regional championship in 2010, 2012 and 2013 … a two-year team captain … tabbed the Defensive MVP in 2012. Coach Quinn was a four year letterman for University of Hartford… four year America East Commissioner’s Honor Roll for achieving a grade point average of 3.5 or higher. Coach Devine was a CT HS 2X All SCC, 2009' Super Jr, 2010' 1st Team All-State, 2010' CT State Champion, Eastern CT State University 2011-2014, 4X All Little East Conference Awardee, 3X All-American, 2012' LEC Player of the Year, 1st Team all ECAC & 1st Team all New England, Eastern CT University Grad Assistant 2015'. Co-Offensive Coordinator Cheshire HS/2017' Class L State Finalists, Assistant COY Award. Defenseman for Branford HS from 2002-2005. All-SCC, All-State, All-Area and Captain in 2005. 2003 CT State Champions. 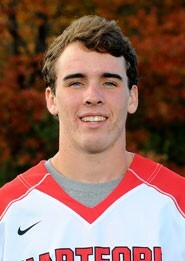 Four year starter at defense for Sacred Heart University. Member of both football and lacrosse teams. Currently an assistant football coach at University of New Haven and assistant lacrosse coach (Defensive Coordinator) at Notre Dame-WH. Coach Jewett has been around the game of lacrosse since his youth days in Ithaca, NY. He has played and coached at the youth, HS, Club, College and international levels, for both girls and boys, women and men. His lacrosse coaching experiences, in combination with his professional background in teaching, make Coach Jewett an effective instructor and leader on and off the rectangle. Coach Rossi's playing career began in college as one of the founding members of the Eastern Connecticut State University men's lacrosse program. After graduation, he played with several men's post-collegiate clubs. One of his most memorable playing experiences came when he was selected as a Master's League All-Star and competed against the Irish National Team. Coach Rossi's coaching career goes back roughly 20 years. He began as a youth coach in Hamden, Connecticut before founding the Berlin Youth Lacrosse Program in his hometown. Aside from his experiences in youth lacrosse, Coach Rossi has been at the helm of the Berlin Boys Varsity Lacrosse program since it's inaugural season in 2012. In just six seasons, his teams have won 72 games, made five consecutive Class M tournament appearances and have been a force in the CCC South. Coach Kennedy played his high school lacrosse at Southington HS. 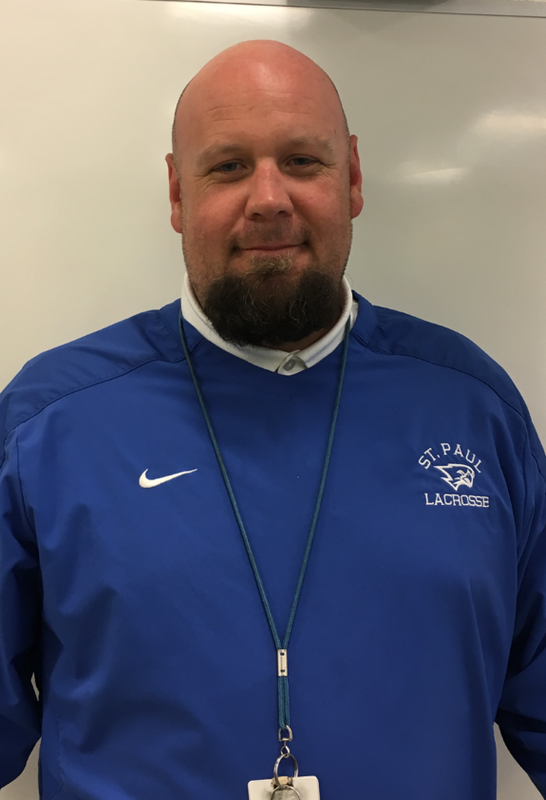 He is a teacher and the current boys lacrosse head coach and assistant football coach at St. Paul Catholic High School in Bristol.